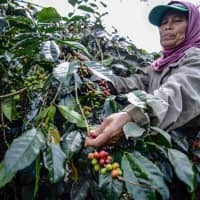 LONDON - Climate change and deforestation are putting more than half the world’s wild coffee species at risk of extinction, including the popular commercial coffees Arabica and Robusta, scientists warned on Wednesday. 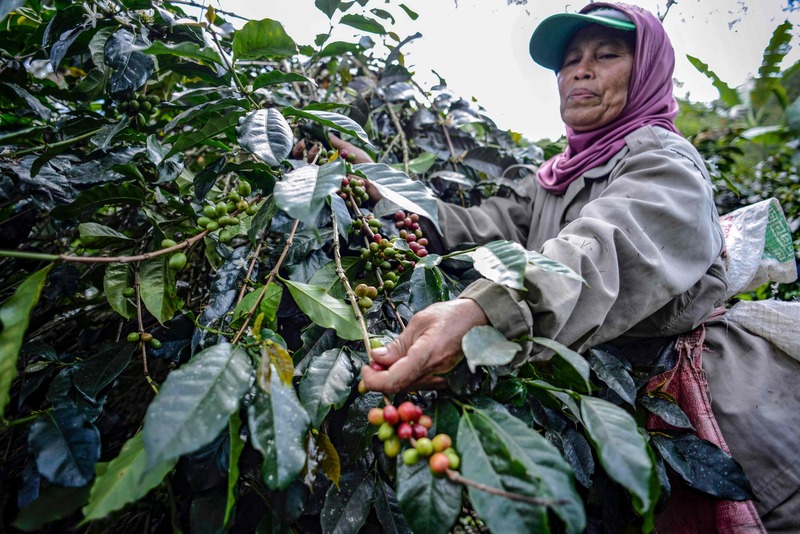 Research published by experts at Britain’s Royal Botanic Gardens at Kew found that current conservation measures for wild coffee species are not enough to protect their future. He said targeted action is urgently needed in specific countries, particularly in Africa, and in forested areas that are being hit hard by climate change. “As temperatures increase and rainfall decreases, the suitable area for growing … diminishes,” Davis said. Ethiopia is the natural birthplace of wild Arabica coffee and is Africa’s largest coffee exporter. Around 15 million Ethiopians are involved in coffee production, and annual exports have an estimated value of a $1 billion.